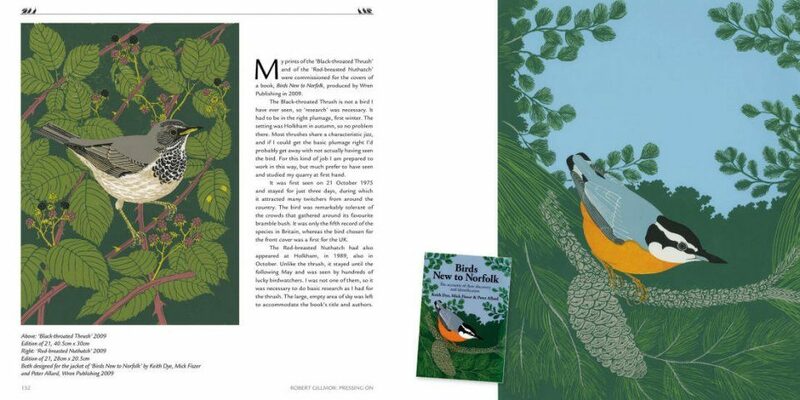 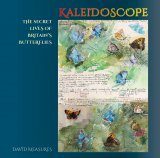 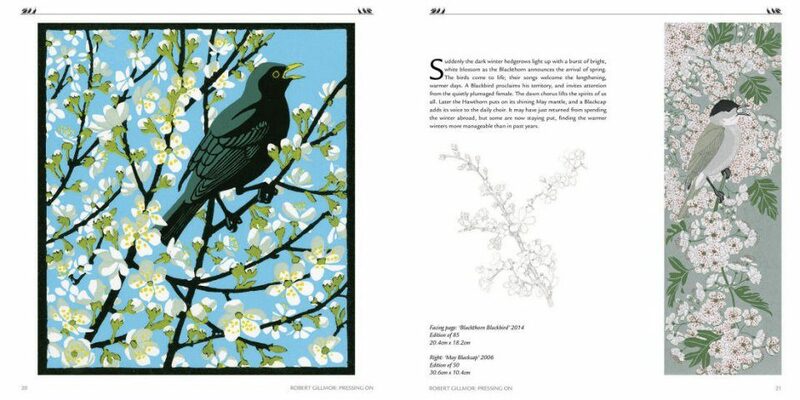 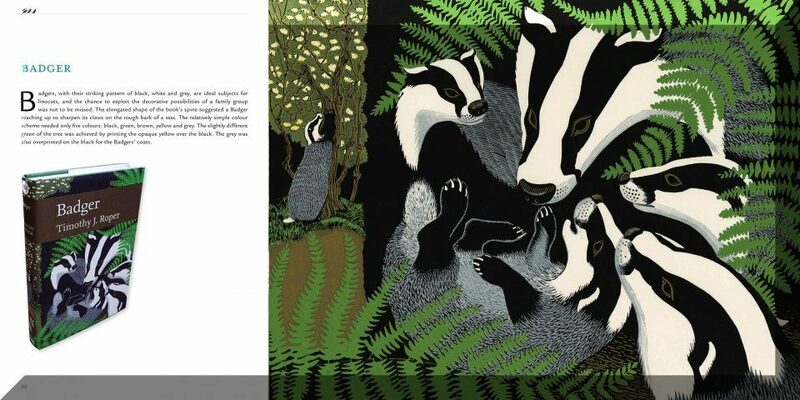 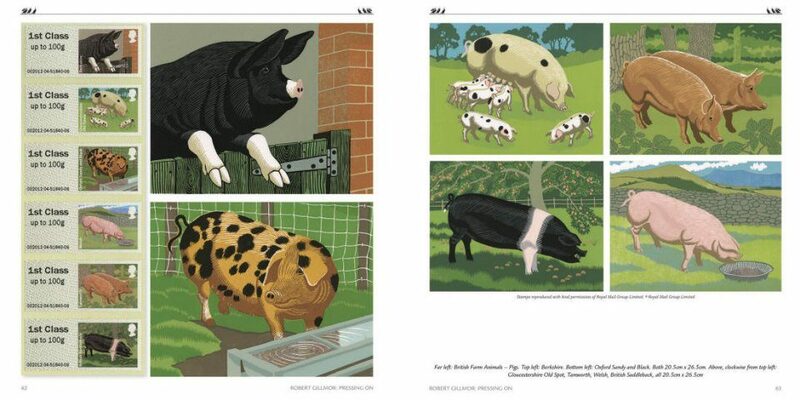 "[...] With the sad loss of Ian Langford recently [...] it is encouraging to see Mascot Media almost single-handedly carrying the torch for wildlife art – long may they continue with quality publications like this." 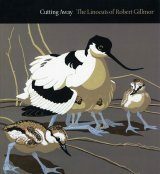 "[...] Being new to his books but an admirer of his work for many years, I particularly enjoyed reading more about how these prints came to life and particularly the techniques. 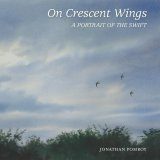 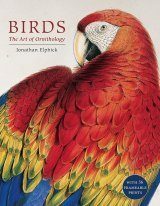 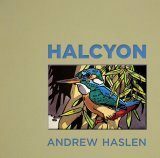 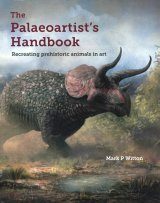 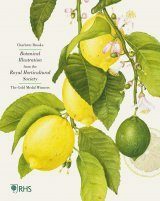 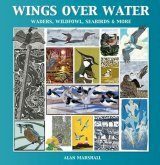 The research and thought that goes into each one of his prints really brings them to life and makes this a most inviting and interesting book to read. 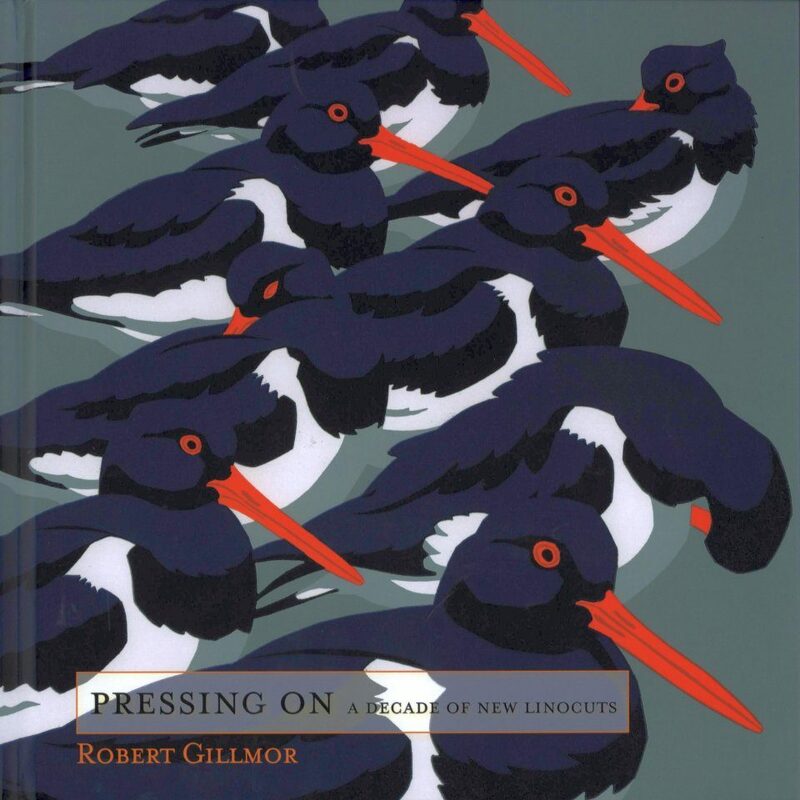 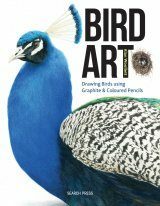 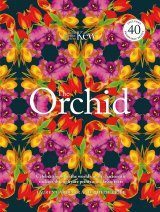 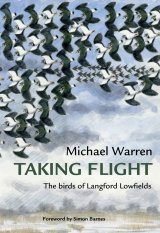 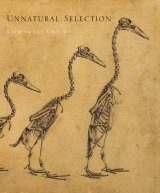 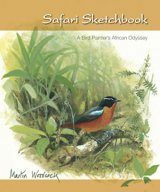 Proving how popular it is, several people picked it up whilst I had it on my office desk – tempted in by the just the fantastic Oystercatchers on the cover alone."